* Bonus gold must be claimed within 48 hours of opening account by depositing 5 grams or more. BitGold will then credit your account an additional 5% gold up to a maximum of 2.5 grams. 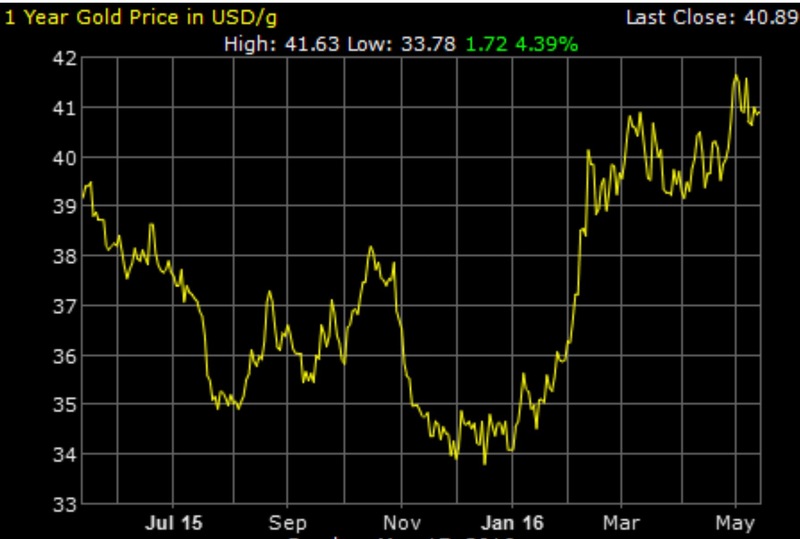 Gold price as of 16 May 2016 is approximately $41/g.